Although iOS 12 is the fastest operating system by Apple, it does have some bugs. Hence, you may want to go back to a stable iOS 11 version. 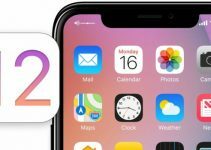 Here’s how you can downgrade iOS 12 to iOS 11.4 or 11.3.1. First and foremost, backing your device up before performing any kind of restore or downgrade using iTunes. 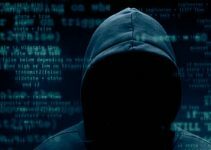 If something goes awry, you will be easily able to recover all your data. Open Settings and tap on your Apple ID. 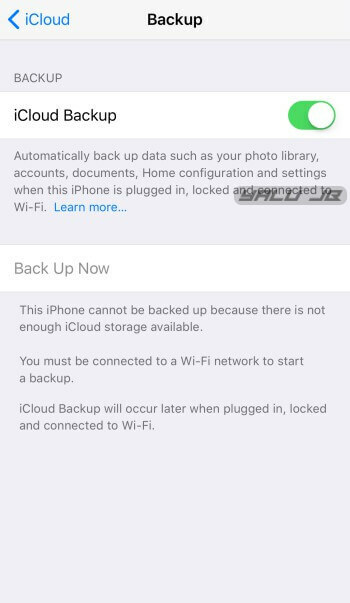 Go to iCloud, scroll down and go to iCloud Backup and toggle backups on. Open iTunes and connect your Apple device. Click This computer and select Back Up Now to create a local backup copy of your data. If you are interested in going back to iOS 11.3.1, you can download its IPSW file from this link. 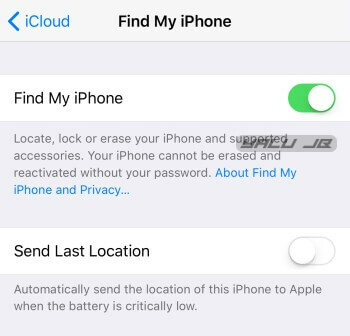 Step 1 Open Settings, tap on your Apple ID, go to the iCloud section and disable “Find my iPhone”. Step 2 Once you download the IPSW firmware file of your device, fire up iTunes. Step 3 Open the device overview screen. Step 4 Press Option key (macOS) or Shift key (Windows) and click Restore. Step 5 iTunes will now prompt you to select your desired IPSW file. Simply point it to the iOS 11.4 IPSW you downloaded before. Remember, the same method will also work for iOS 11.3.1 firmware as Apple is still signing it. Step 6 Wait for iTunes to restore your device. Once the restore gets over, your device will restart and you will need to configure it from scratch. 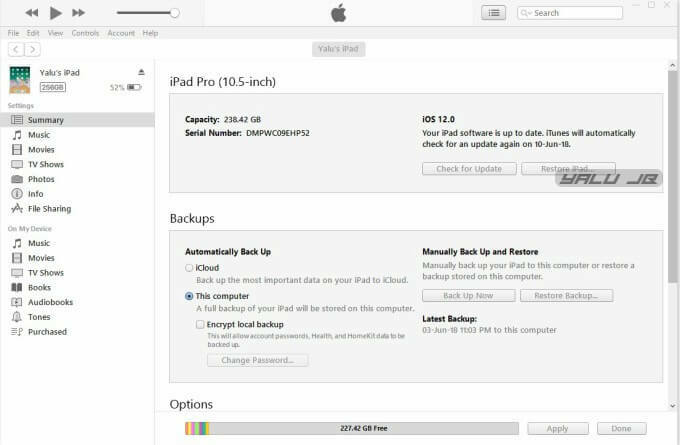 Step 7 (Optional) Restore all your data using the backup you made above. That’s all there’s to it! 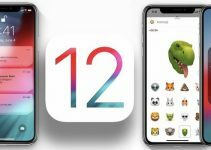 You can now stay on the tried-and-tested iOS 11.4 until Apple seeds iOS 12.0. For more firmware news and updates, follow us on Facebook and Twitter.